Bulldogs, Boston terriers, pugs, and other short-nosed dogs are brachycephalic breeds. These pets are prone to unique medical conditions that can affect their breathing, oral comfort, eye health, and anesthetic care. 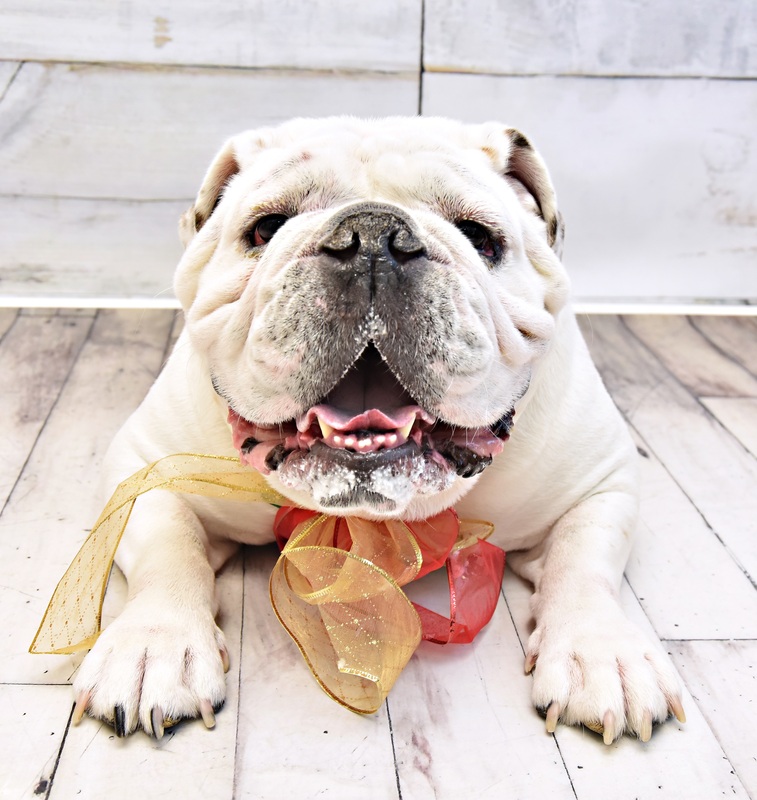 At Bassler Veterinary Hospital, we are experienced with brachycephalic breeds and will work with you to keep your pet healthy, happy, and safe. Although less common in cats, some feline breeds are brachycephalic, too. Persians are one example. At Bassler Veterinary Hospital, we are knowledgeable and trained to take proper care of your brachycephalic pet, whether it barks or meows.